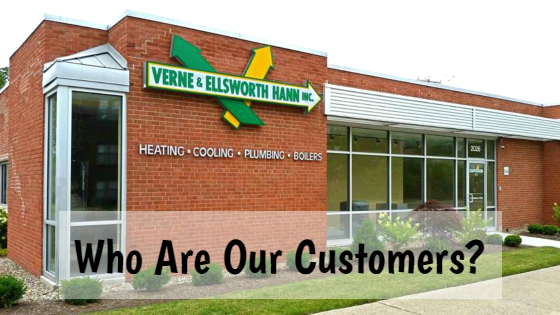 Homeowners in Cleveland Heights and Northeast Ohio have relied on Verne & Ellsworth Hann for their heating, cooling and plumbing needs for over 63 years. Our customers have historic homes with boilers and newer homes with furnaces. 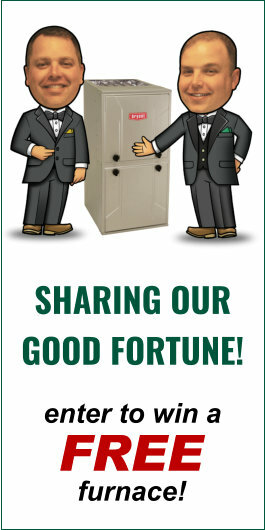 Verne & Ellsworth Hann knows homeowners invest in heating, cooling and plumbing for their homes. It’s important for them to use a company they can trust and a company they know will get the job done right. With 5 generations of Hann family experience, Verne & Ellsworth Hann has been the trusted source for HVAC and plumbing in the Heights and surrounding area. Owned and operated by brothers Bill and Chris Hann, Verne & Ellsworth Hann is dedicated to customer service. If you inquire about having an estimate on new installations, Bill or Chris will talk to you and work with you personally from the beginning to end. Our technicians are masters at their craft. They are friendly and professional and treat our customers homes as if they were their own. When you call our office, you won’t get an automated line. You will get a friendly voice ready to help. Verne & Ellsworth Hann knows our customers want to deal with a company that truly cares. Being a family owned company invested in the community, it’s easy for us to do! We take pride in our work and our customers notice. We appreciate our customers and always look forward to serving all of their heating, cooling and plumbing needs.